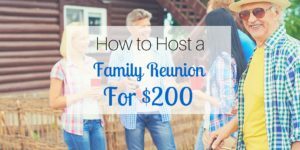 How Much Should our Reunion Budget Be? 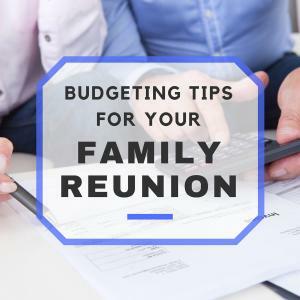 Family reunions are a great time for everyone involved, and can become very pricey, very quickly. 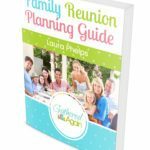 When planning the reunion, it’s always a wise idea … [Read more...] about How Much Should our Reunion Budget Be?